When the Jazz Age Crashed into the Great Depression. The unbounded optimism of the Jazz Age and the shocking consequences when reality finally hit on October 29th, ultimately leading to the Great Depression. Before the crash, the success of these men convinced small investors that the stock market was a sure thing, that Wall Street was the smart place to put one’s money. The film features the recollections of people whose families experienced the crash. Groucho Marx’s son, Arthur, remembers how his famous father detested gambling, yet put his entire life savings in stocks. 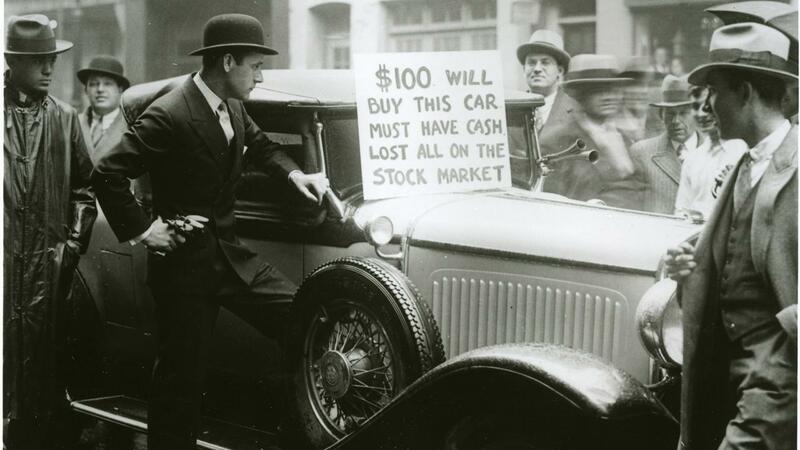 The Crash of 1929 captures the unbounded optimism of the age, a time when the stock market epitomized the false promise of permanent prosperity.